SELECTED FOR COMPOSER ACADEMY 2015! I am very excited to have been selected for this years Cheltenham Music Festivals Composer Academy 2015! The third edition of Cheltenham Composer Academy invites 12 successful applicants to have their work developed and publicly performed by one of the lead ensembles over the course of the week. As a selected participant I will have the opportunity to work on a short piece for four players from Emulsion Sinfonietta which will be workshopped, performed and recorded, plus attend a range of exciting concerts happening at the festival. I was recently approached to write an article for Saxophone Life a rather good new digital saxophone magazine! Wanting to include some more classical focused articles in Saxophone Life, Nigel McGill the founder asked if I could write a piece about a seminal classical saxophone figure. After some thought I decided to write a profile piece about the great Fred Hemke! The article was published in this months issue (May), and is my first ever "published" piece of writing! It's great to see saxophone based publications like Saxophone Life and Saxophone Today founded and edited by David J. Gibson both digitally based making a come back after the end of Saxophone Journal. Check these publications out! Video of FaN for Violin, Horn & Cassette Tape! FaN performed by Jetpack Bellerive! I had a little piece played by the brilliant Jetpack Bellerive on Wednesday as part of their whacky and invigorating "bored to death" programme! My first piece to encorparate live electronics will be workshopped and then performed by the amazing bass clarinettist Marij van Gorkom [Sonic Spaces] at Brunel University London!
" This piece looks at sound as if it where light passing through glass constantly shifting and shimmering. Sometimes corse and sharp imagine a visceral energy like an electrical undercurrent passing through unseen before it breaks and shatters. " I am rather excited to be writing for this great bunch of musicians from Rotterdam! I'll be one of the four composers writing an extended movement of their 'New World Suite' (running title) project. 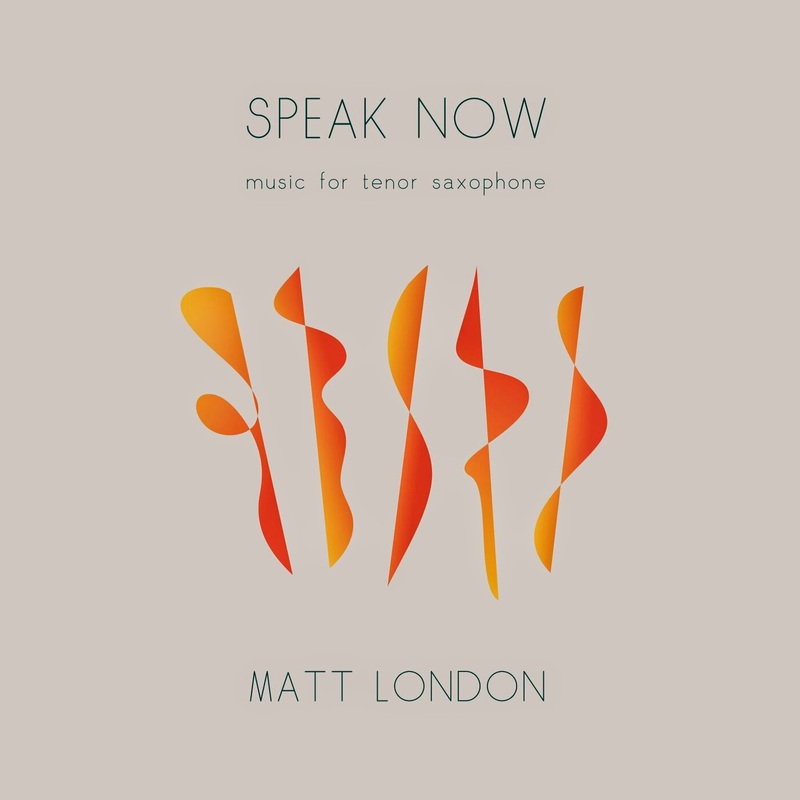 "London shows that the modern classical tenor saxophone is indeed a finely virtuoso, flexible and dynamic instrument." I am very happy to have made it on to this very informative and active site! I am proud to announce that I am now a D'Addario Woodwinds Performing Artist! RANTS Speaker @ Southbank Centre 5 & 6 July! I will be 'ranting' at the Southbank Centre on Saturday 5 & Sunday 6 July as one of the Institute of Composing RANTS speakers! Part of New Music Biennial Festival - A weekend of free concerts, workshops and new music. Short snappy soundings off from Institute of Composing speakers. Speakers stir up vigorous debate about all things new music, from writing to playing to listening, across practice and genre.